Online backup companies are categorized into 4 groups; consumer, small medium business, enterprise, and enablers. How do you choose the best? It all depends on what your needs are. Some people prefer unlimited online backups while others choose online syncing or file synchronization. Though it is hard to tell which company is the best, it all depends on what you really need to back up your computer files. This list will give you ideas on what online backup company to choose. If you’re looking for cheapest but reliable online backup company, then Backblaze is the answer. Backblaze offers unlimited online storage for as low as $5 a month. Also, if you want to save more bucks, then avail of their 2-year plan for as low as $3.96 dollars a month. Backblaze offers more in reasonable price that is why Backblaze is on top of my list. You can check their site and start backing up your files. 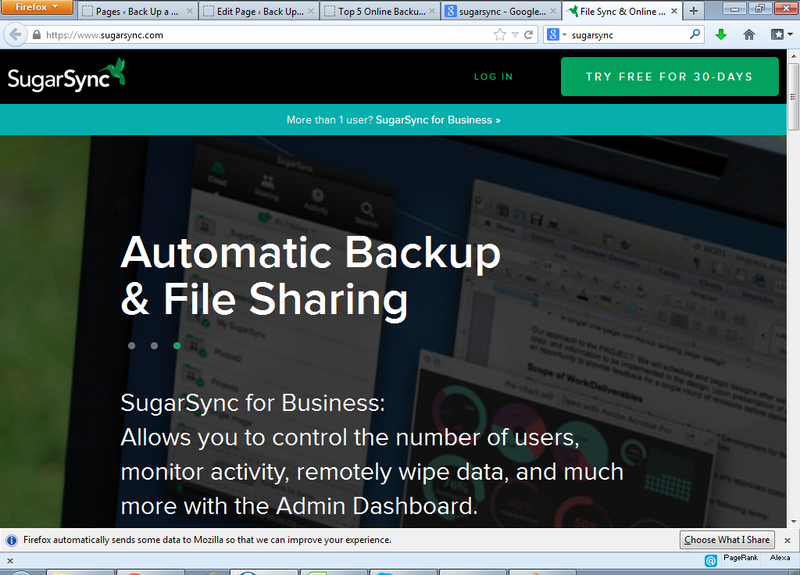 SugarSync is different from the other online backup companies. 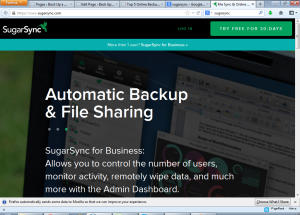 SugarSync does not only back up your files but also sync it to your device as well. They offer free storage but only limited to 5GB. You can avail their plan depending on the storage capacity that you prefer : 60GB storage capacity for $7.49 a month, 100 GB storage capacity for $9.99 a month and 250 GB storage capacity for $24.99 a month. Aside from that they also offer business class plan starting at 1TB data storage good for 3 users for $55 a month. You can check their site and try their offer. CrashPlan+ is also one of the best online backup companies that offers unlimited storage with a lower price of $5.99 a month, 10GB storage capacity for $2.99 a month, and CrashPlan+Family Unlimited Plan for only $13.99 a month and good for two to ten users. What is good about this is that all their plans offer discounts for longer terms. Check site for more inquiry and info. SOS Online Backup Company is also one of the biggest players in online backup business. They offer supports for unlimited storage plan to unlimited number of devices. SOS Online Backup Plans also vary depending on the storage capacity: 100GB storage capacity for $9.99 a month, 150GB storage capacity for $15.99 a month and 250GB storage capacity for $19.99 a month. They also give discounts to those who will avail long plan. Check their sites for more info. 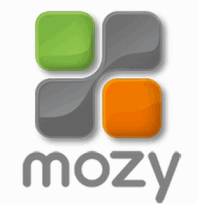 Mozy Online Backup Services offer different plans based on your needs whether you’re a single user, small business, and even large company. You can try their free online storage up to 2GB storage capacity only. But if you want bigger storage capacity, you can avail of their plan starting from $5.99 a month for 50GB storage capacity and $9.99 a month for 125GB storage capacity. If you want to store an additional computer for 20GB storage capacity, you can add an extra $2 a month. Visit their website for more info. These online backup companies were ranked due to their reliability and performance in terms of services. You may also try other online backup companies that were not mentioned to compare their services and performance.